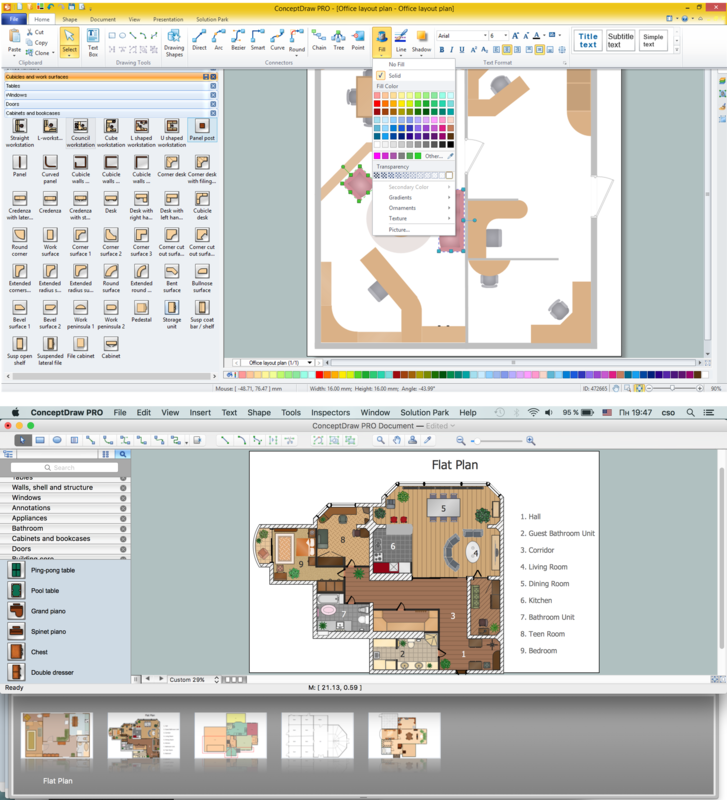 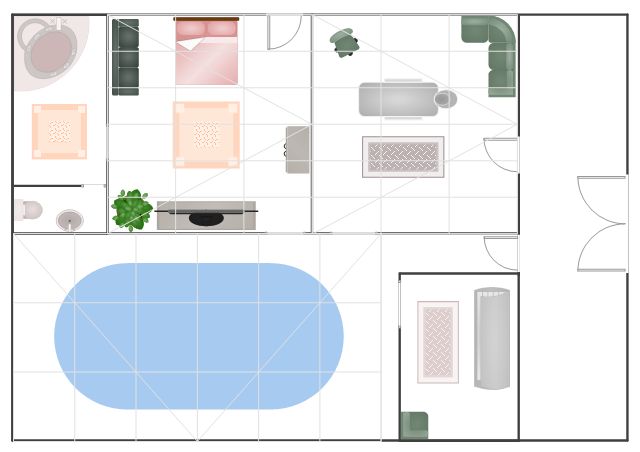 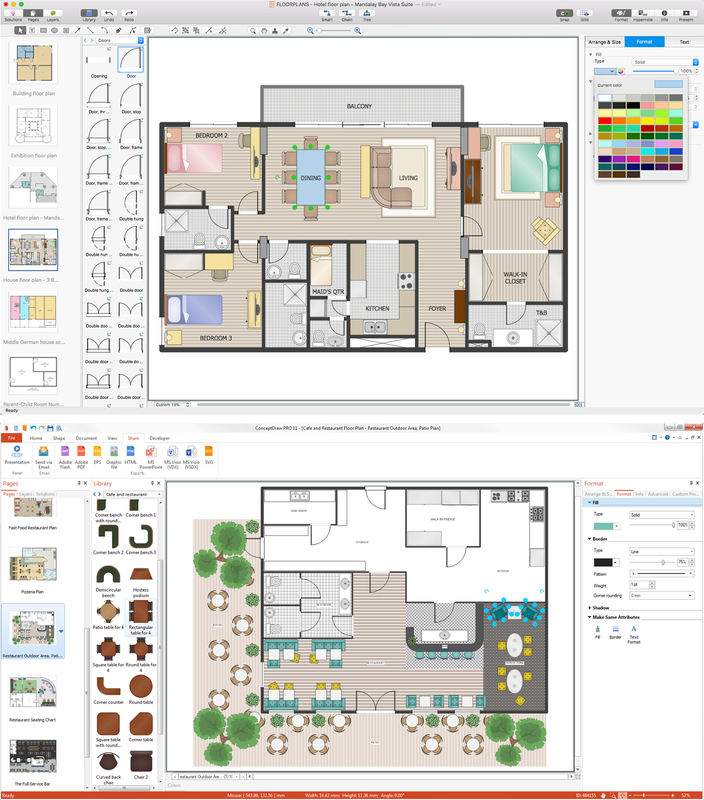 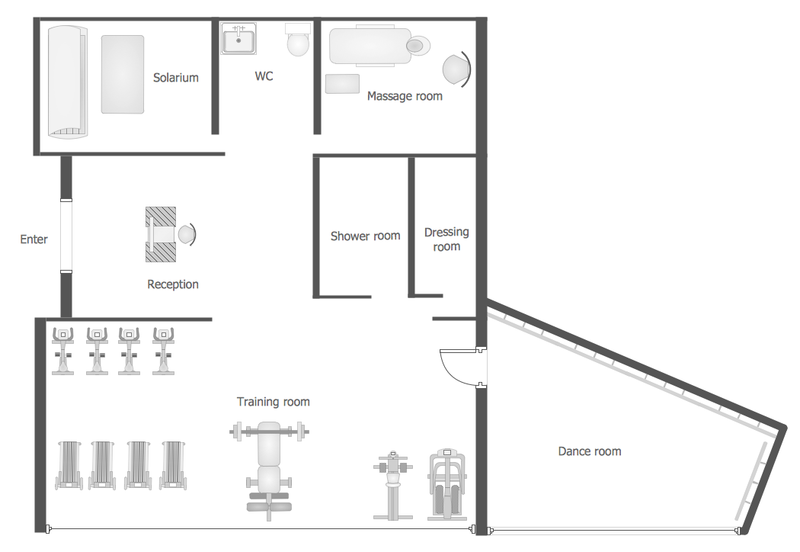 This interior design sample shows the equipment and furniture layout on the day spa floor plan. 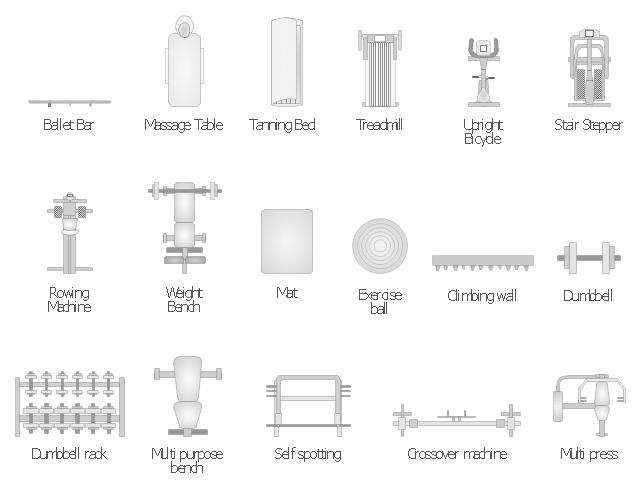 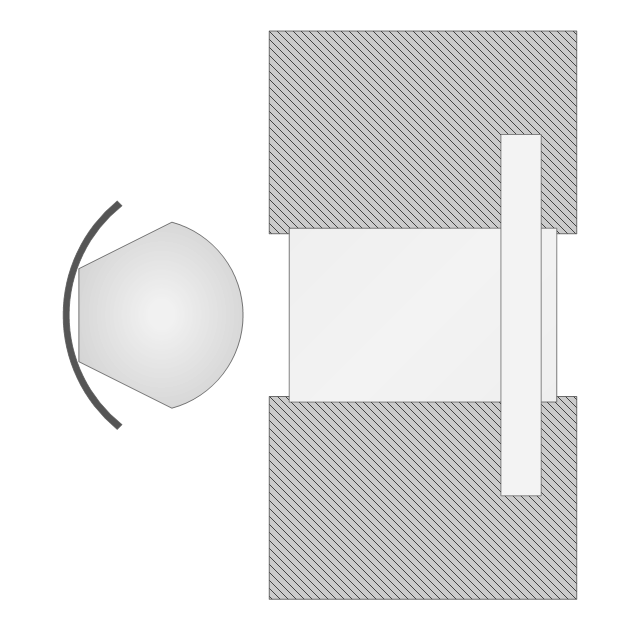 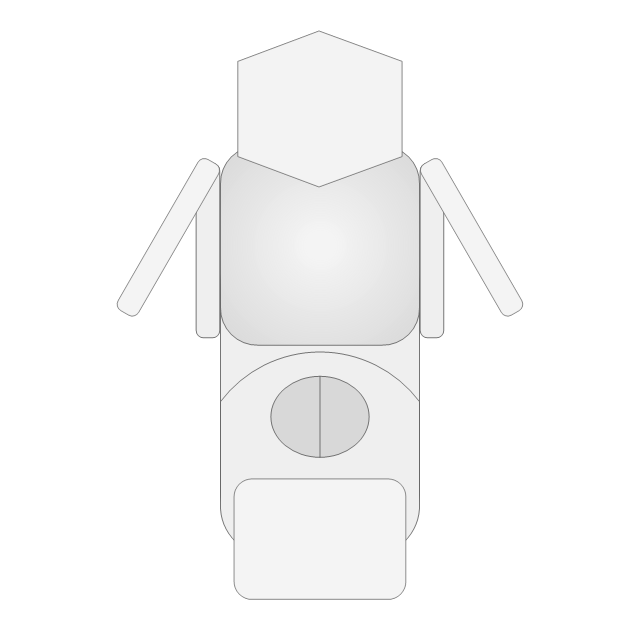 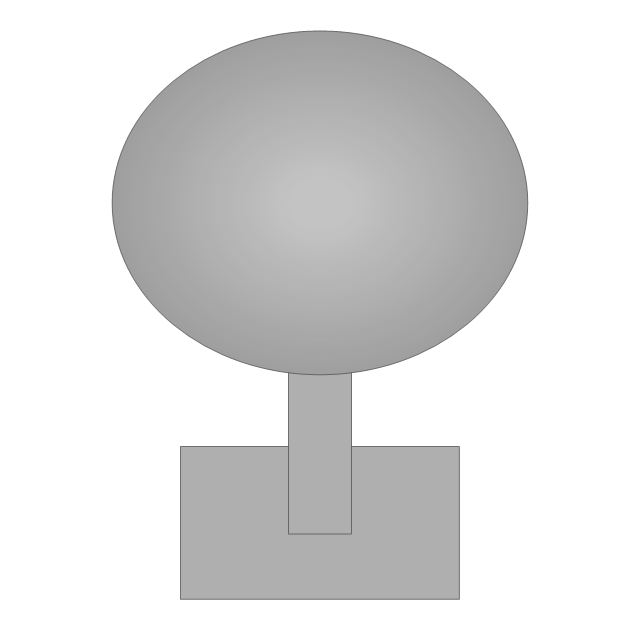 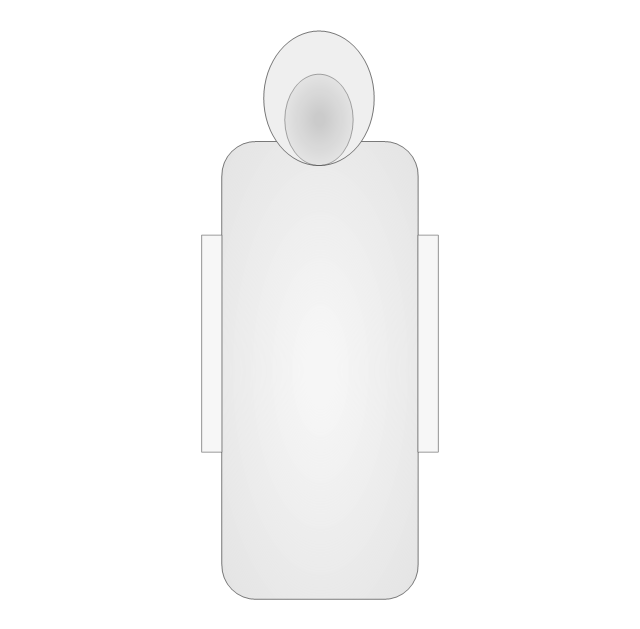 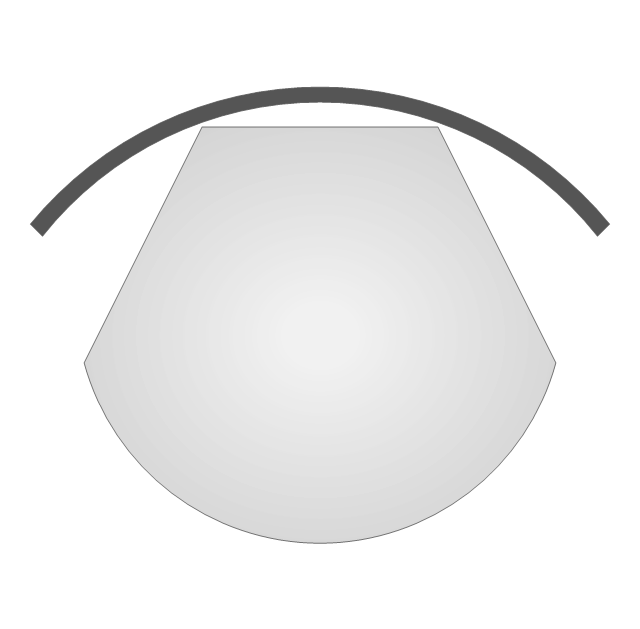 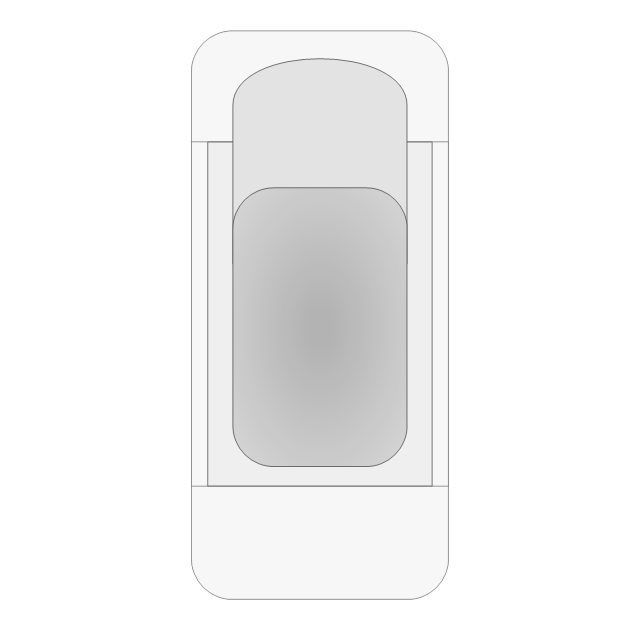 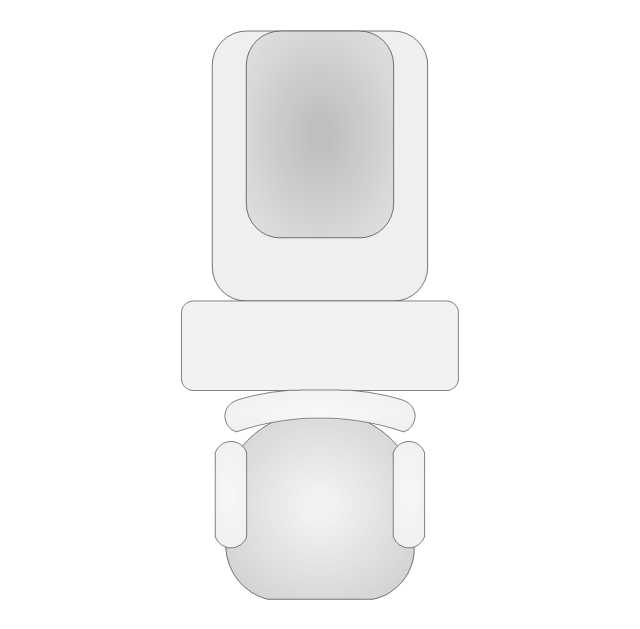 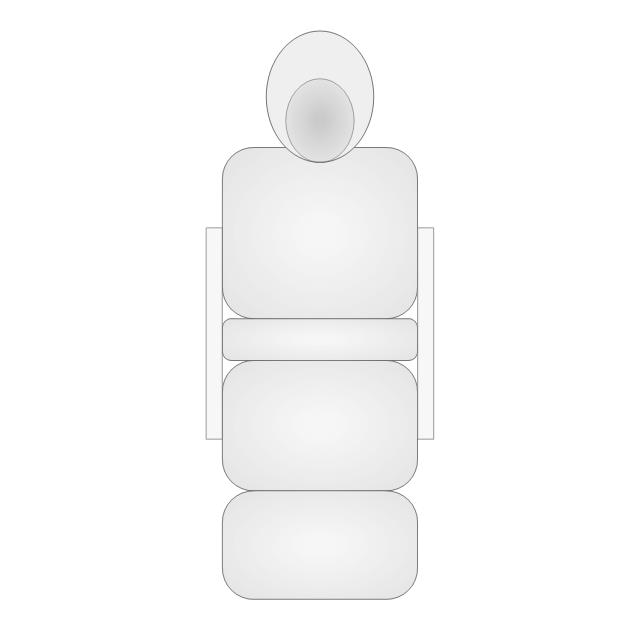 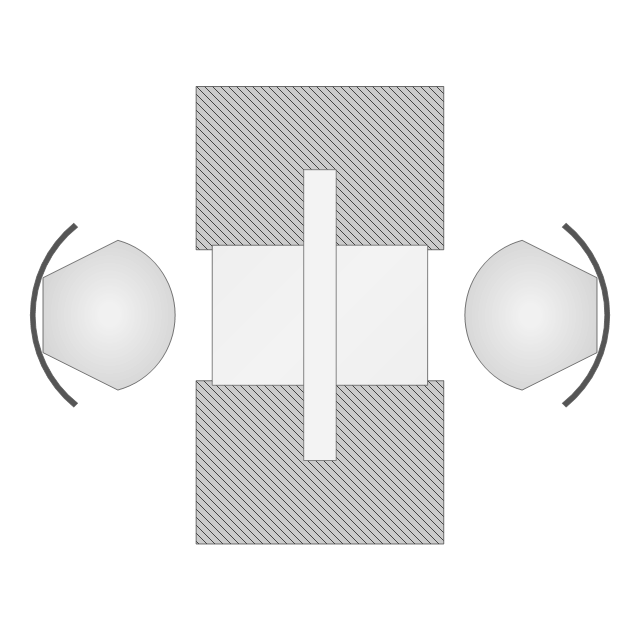 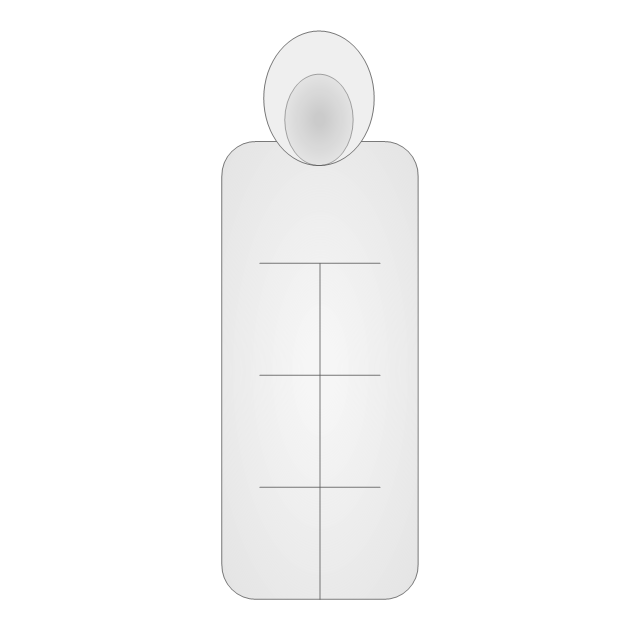 The vector stencils library "Physical training" contains 9 symbols of exercise equipment. 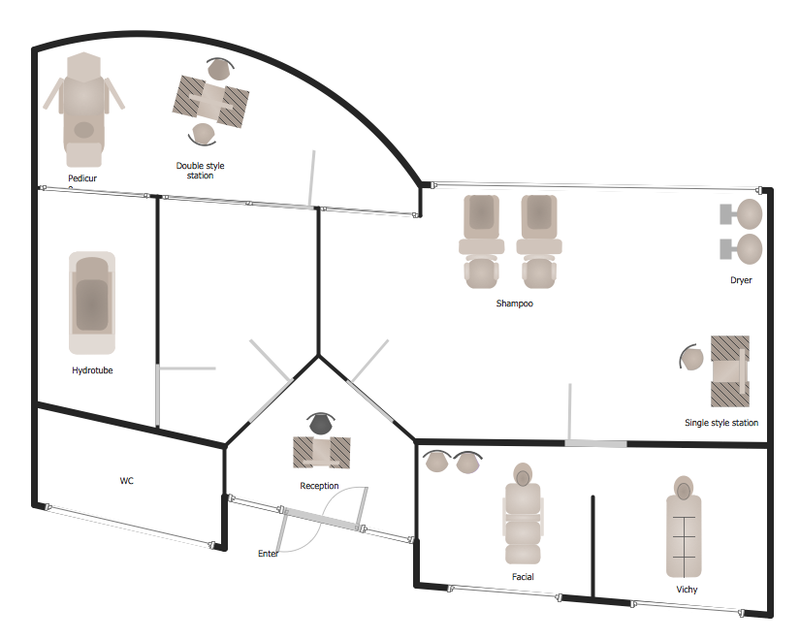 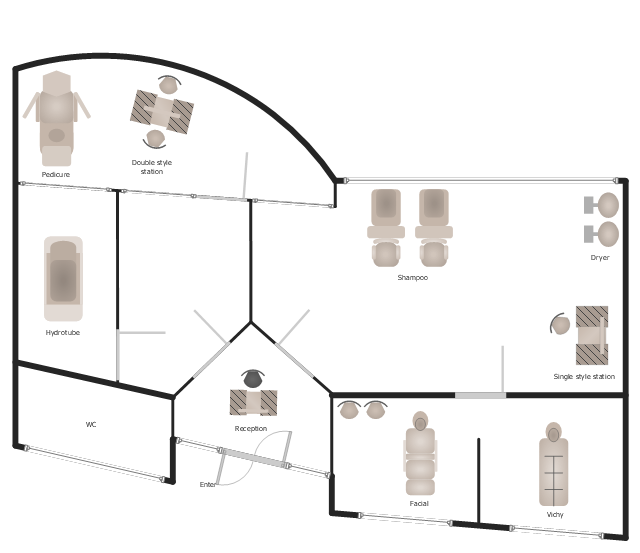 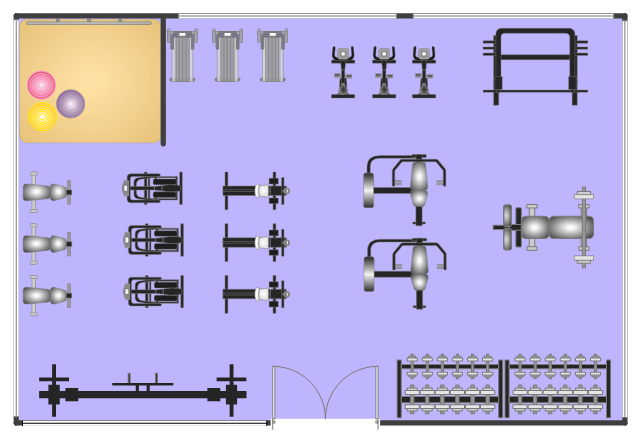 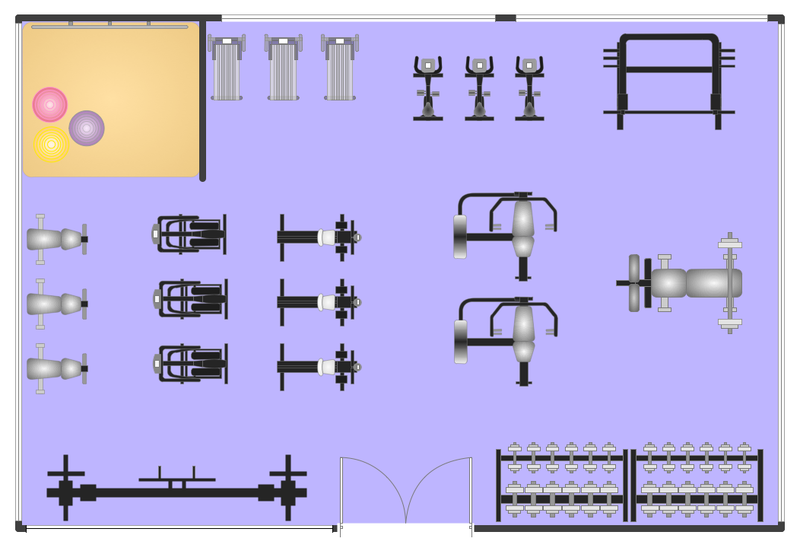 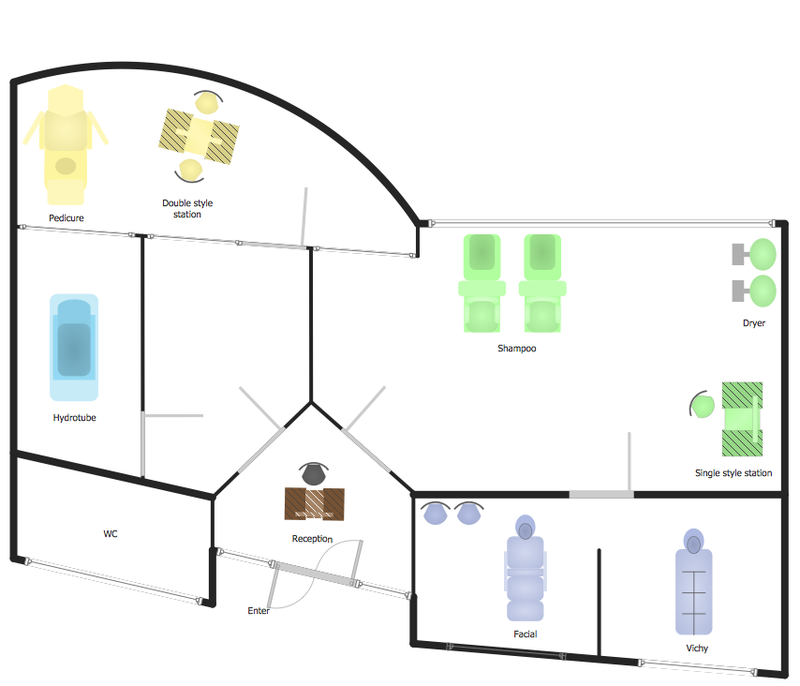 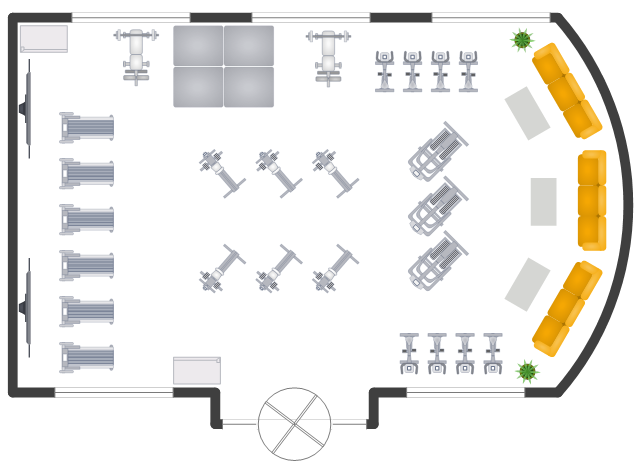 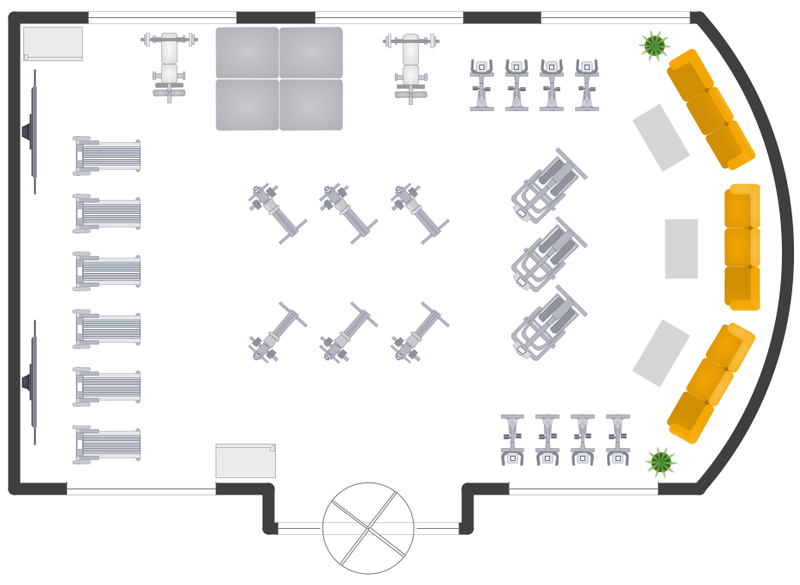 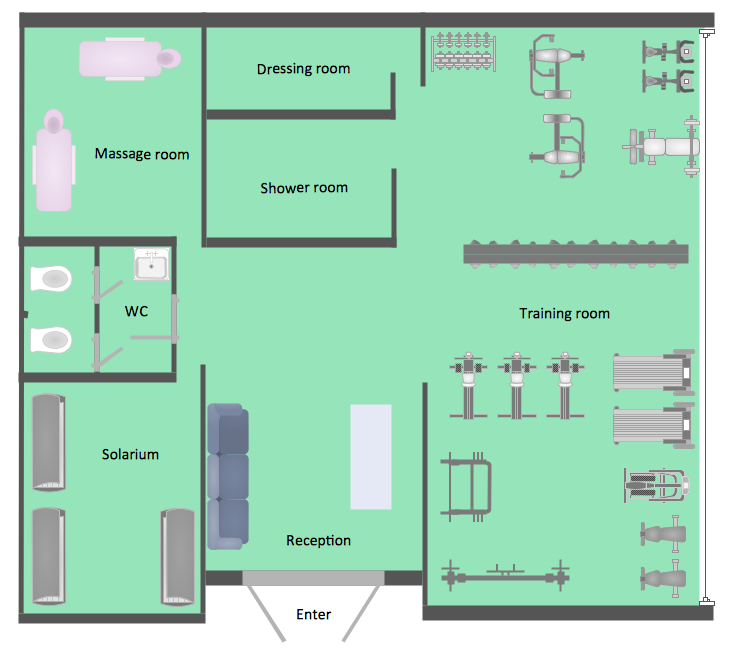 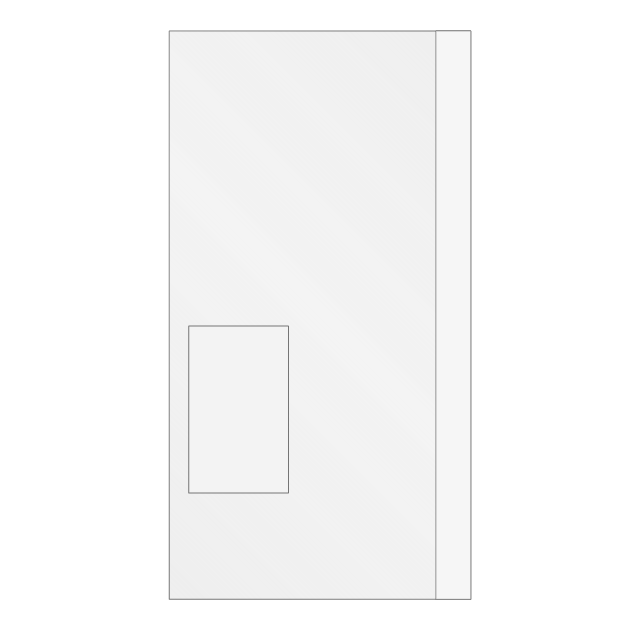 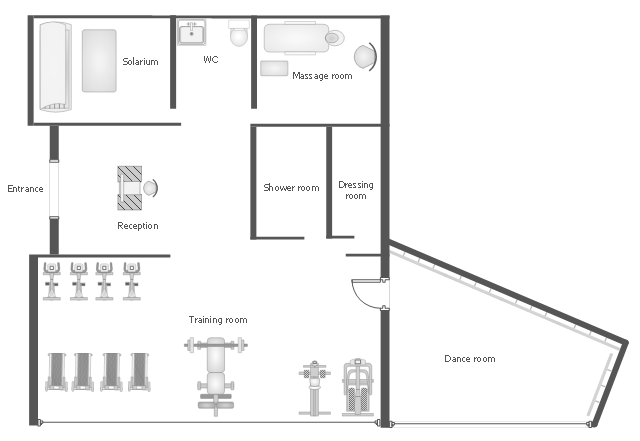 This interior design sample shows the layout of free weights and exercise machines on the gym floor plan.